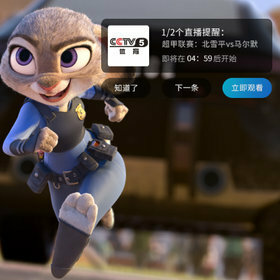 Upgraded from a value-added service to a strategic basic service, video is highlighted in terms of the strategies of "big video, large broadband, and big convergence." 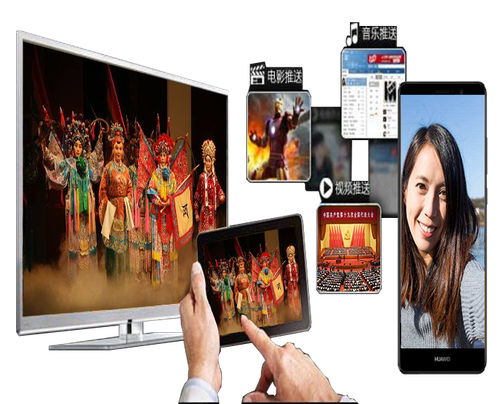 In recent years, as a video project benchmark of China Unicom, China Unicom Henan attaches great importance to IPTV service development. 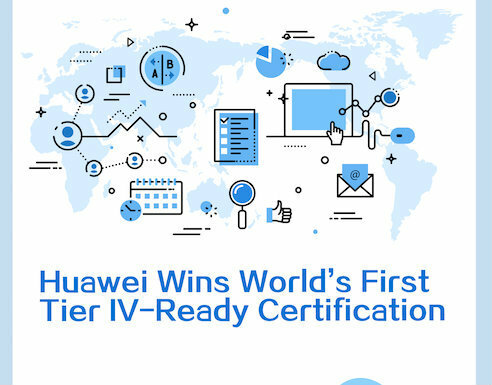 It has increased investments, focused on optimizing the innovative operations system, and actively expanded partnerships with all parties in the industry. Currently, its IPTV user base has grown to more than 4.9 million, and 10 million broadband users are developed. 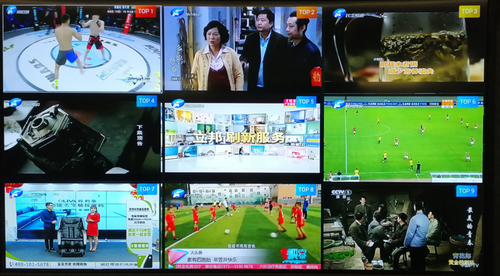 It is expected to exceed 5.5 million IPTV users by the end of this year. The annual net increase of broadband and video users ranks top 1 in China Unicom, driving the growth of full-service revenue by 8%. Meanwhile, the parallel development of the pan-hotel industry helps China Unicom Henan achieve fruitful results. For example, its video service accounts for 20% of the hotel market and keeps expanding its broadband and video user bases. These achievements are very impressive. 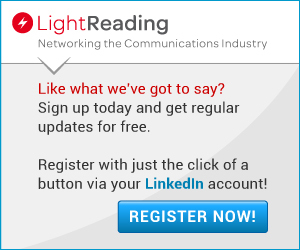 The development of science and technology brings the TV industry into a new era. On April 28, 2018, Henan Radio and Television Station, China Unicom Henan, and Huawei held a strategic partnership signing ceremony for the Big Video project in Zhengzhou and launched the smart TV. The smart TV is a product developed by the three parties to build a Big Video ecosystem. 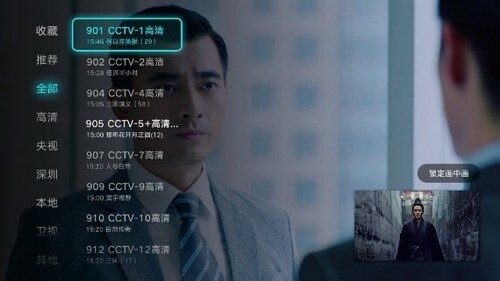 Based on Huawei's Big Video 3.0, the existing IPTV service of Henan is upgraded intelligently to promote new functions, such as voice navigation, intelligent search, MultiView, mosaic navigation, multi-angle viewing, and zero-wait for channel change, to improve the visual effect, playback control, VOD, viewing, media assets, and platform. The users of China Unicom Henan begin a new era of smart TV bringing them an enjoyable life. In the IBC exhibition, the concept of smart TV is highlighted in four words: fast, enjoyable, smart, and convergent. 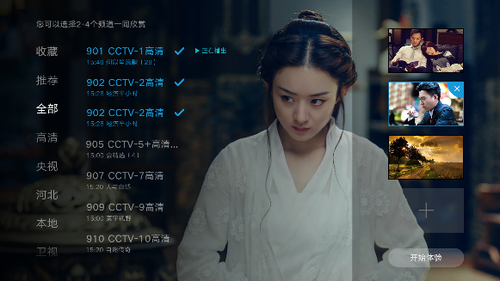 With the features of fast live TV channel change, fast VOD program loading, fast UI response, and fast image display, you do not need to wait for programs. Regardless of a live TV or VOD program, all channels are switched in seconds, and the playback is very smooth. Moreover, excessive loading and frame freezing seldom occur, even in 4K videos. Fast dual-screen switchover is implemented. The immersive UI allows the running of dual threads, without interrupting the ongoing program. The PIP function enriches live TV viewing experience. The MultiView function allows you to change channels without interrupting the ongoing program, which is very convenient. This function is especially suitable for watching a cross-year party, and fans do not have to worry about missing the performance of their beloved stars. The multi-angle viewing feature is more suitable for sports events. No matter what program you reserve, you will be reminded to watch the program, and you will not miss any details in case you forget to change the channel. To avoid the poor experience brought by the remote control, AI voice is widely used in TVs in living rooms. 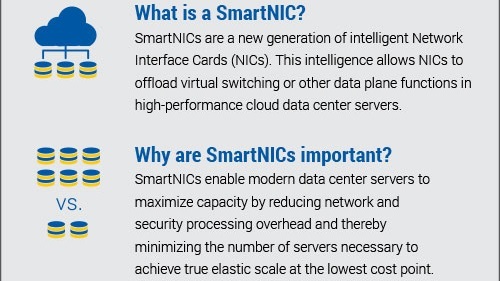 The smart TV provides highly accurate voice identification to support voice-based channel change, voice search, voice-based control, and voice EPG navigation. In addition to the playback of channel programs or movies, you can use the voice key and simply speak to adjust the volume and perform fast-forward and rewind of TSTV programs. For example, when watching a movie, you can say "skip the beginning" or "fast-forward to X minutes and X seconds" to control the playback. Abundant recommendations of live TV programs, VOD programs, popular programs, and related movies are available. The programs are precisely pushed according to the user profile. In addition to precise push by user profile, the mosaic navigation is also practical for personalized recommendation. It recommends the most popular nine channels based on the number of online users. 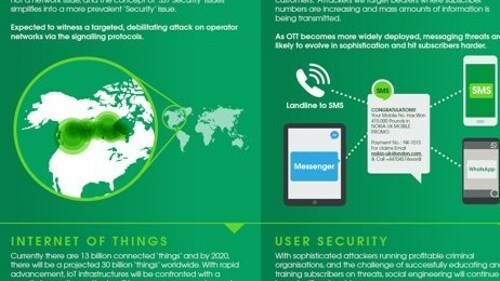 By means of technology, diversified content can be displayed and spread in various channels, such as the WeChat, Weibo, website, TV, and radio broadcast. Beyond TV, users can choose any screen as they like. 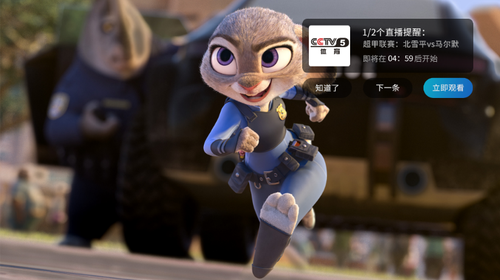 The smart TV fully integrates the advantages of Henan Radio and Television Station, China Unicom Henan, and Huawei, who share resources to build a video ecosystem and deliver new video entertainment experience. In the future, the smart TV will leverage the IPTV platform to meet the family pan-entertainment requirement to build a smart home. It will also be widely used in fields such as healthcare, security protection, poverty alleviation, and people's livelihood. Relying on cloud computing, big data, and artificial intelligence, the smart TV will play an important role in the fields of smart healthcare and distance education.